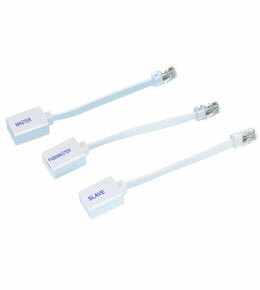 Converts RJ45 (8p8c) modular socket to UK right hand socket. Full Primary Master, PABX and Secondary Slave units are available. 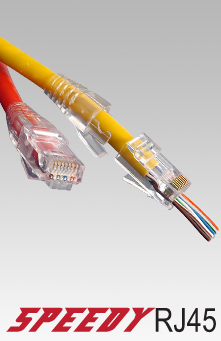 Suitable for EIA/TIA 568B Modern Networks. 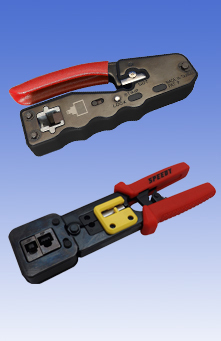 Flying lead converter suitable for use in floor boxes. 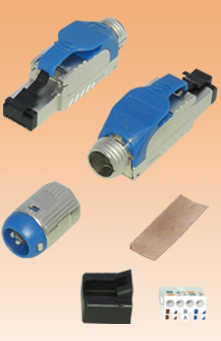 PABX and Full Primary Master units contain a resistor and capacitor.